The rock opera Jesus Christ Superstar has been put on by many different casts in many different ways. 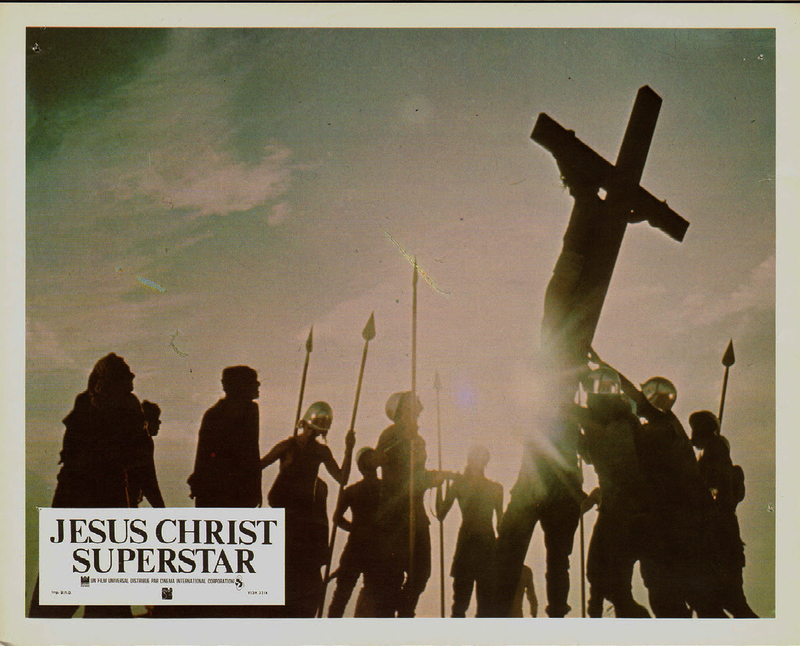 The ’70s produced many unusual and amazing things, one of them being Jesus Christ Superstar, a rock opera following the life of Jesus Christ up until his death on the cross. Since the movie came out in 1973 with Ted Neeley as Jesus and Carl Anderson as Judas Iscariot, productions of this opera have had big shoes to fill when it comes to talent, choreography and direction. So, when NBC announced they would be producing a live version this past Easter Sunday, people tuned in to see how director David Leveaux would pull off the show. With pop singer John Legend as Jesus and actor Brandon Victor Dixon portraying Judas, the talent part of the opera was amazing. Legend’s voice and performance proved even better than that of Ted Neeley’s in the 1973 production. Dixon’s wide vocal range and acting skills fit Judas’s role perfectly. Rockstar Alex Cooper’s surprising performance as King Herod was inspiring. One place where talent fell short was with Sara Bareilles’s role of Mary Magdalene. 1973’s Yvonne Elliman left a hard spot to fill with her tear-jerking performance as the woman in love with Jesus. Bareilles delivered on the singing part of her role, but her acting lacked the emotions that Elliman portrayed of being in love with a man she can never have. The choreography of the opera was stunning. 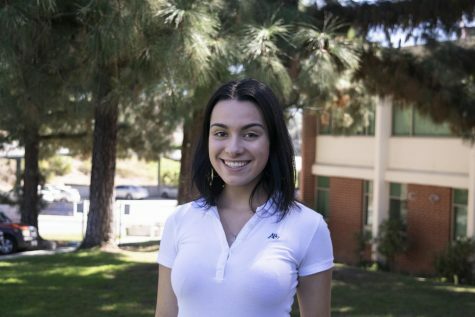 Choreographer Camille A. Brown had dancers dancing and moving props, all while singing. The stage itself was simple but beautiful, with orchestra members perched on the rafters and balconies, sometimes even coming on stage to perform. Filming a live show is quite a challenge, as videographers have to be in the right place at the right time and work their way around the actors without being in the shot. And in this case, the camerawork was wonderful. In the 1973 production, the audience was always attached to the characters. Audiences felt for Jesus and even for Judas as he struggled to turn his best friend in to the authorities. With the hour and a half time slot this live show got, the show and songs had to be cut to be able to finish on time. While the original may have been slow in some parts, the live version was overwhelmingly fast, leaving no time to get to know the characters and their internal conflicts. The understanding of Judas’s struggle with Jesus and the struggle in himself to do what is right wasn’t expressed at all, leaving something to be desired in the script. The show can still be viewed on NBC or through a Hulu subscription.